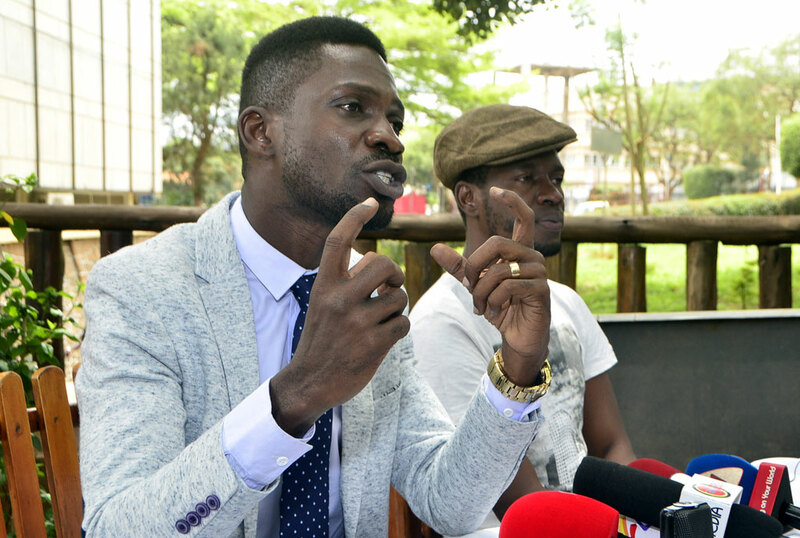 Kyaddondo East MP Robert Kyagulanyi’s state of Health is steadily improving, his lawyer has said. Mr Kyagulanyi aka Bobi was arrested in Arua shortly after the chaos and he was tortured for allegedly tampering with the President’s convoy. One of his lawyers Nicholas Opiyo has told Daily Monitor that whereas the MP is still not well; his health is more promising compared to when they first visited him in Gulu on last week. Opiyo also said that Bobi Wine was last evening allowed to be accessed by his personal physician who will brief the media later today. He declined to give details as not to preempt the physician’s findings.